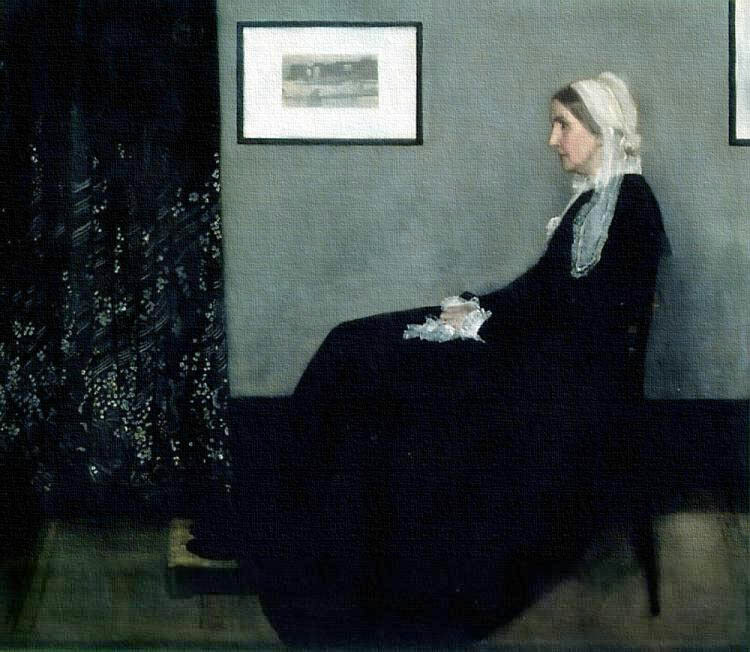 Whistler’s Mother AKA Arrangement in Grey and Black examples an achromatic color scheme. So do black and white photographs. Recently was consulted to think upon what would be the best trim color for walls painted true neutral grey. 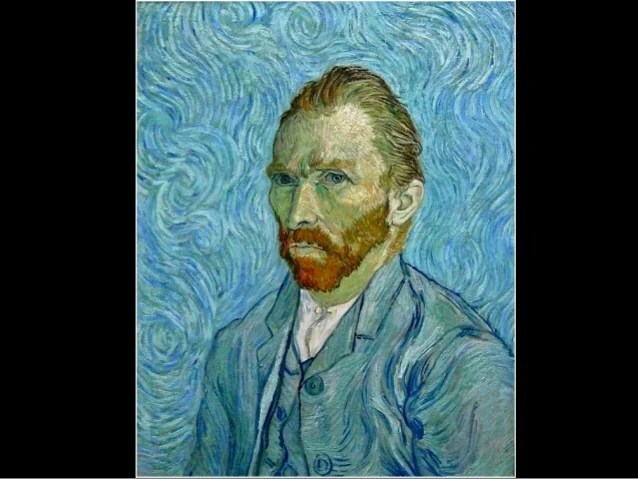 I’ve learned that any primary color in its true color moment can be the parent of a future gray child. 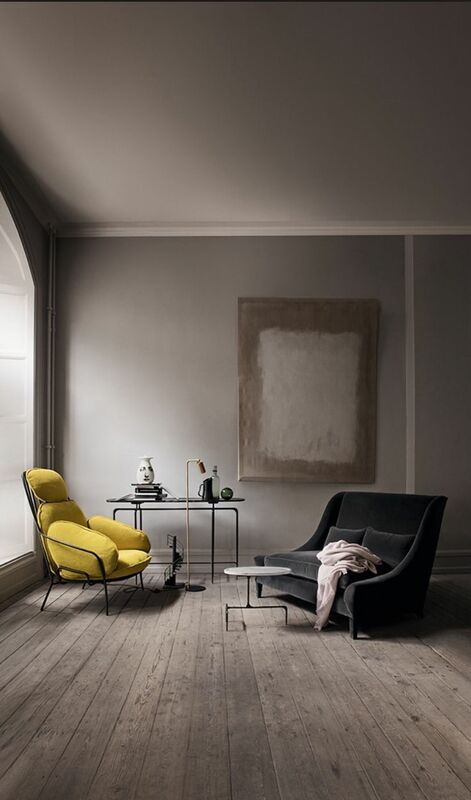 With that in mind, neutral grey should be as close to being a true grey as you can come. That is it lacks strong chromatic content. For example, I learned from Lori Sawaya, a color consultant, that red can be toned down in steps of grayness – in fact it can be toned down so far close to a true neutral gray, that you would not be able to tell that its hue parent was a vivid red. With walls painted true neutral grey one option would be to adopt an achromatic color scheme as regards color choice for trim and fire place. And grey being an intermediate color between black and white, color options are reduced to two: black and white. The client could just as well move towards adopting a monochromatic color scheme, choosing the hue grey but greys with different saturation and values. Also, to prevent the atmosphere from tilting too far into drab, a bold dash of yellow could be introduced. Say- as a chair or curtain. ← What is your design sensibility?